A fantastic night out where the hits just keep coming! Enjoy the very best of ‘The Beatles. 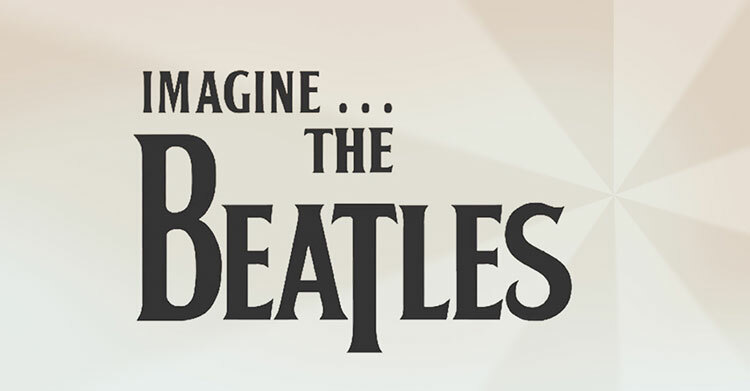 With the top Beatles tribute band in the industry, performing live for just one night only. Having been together for the last twelve years playing all over the UK and overseas these boys will take you back to the great days of ‘The Sixties’. Could it really be them? From the early 'Cavern' days, through 'Beatlemania' then right up to 'Abbey Road' and back, this is one 'Magical Mystery Tour' you won't want to miss!